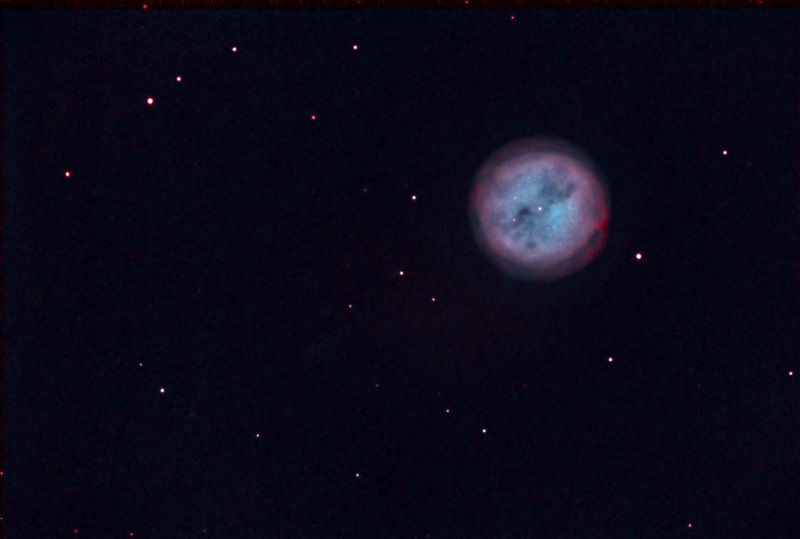 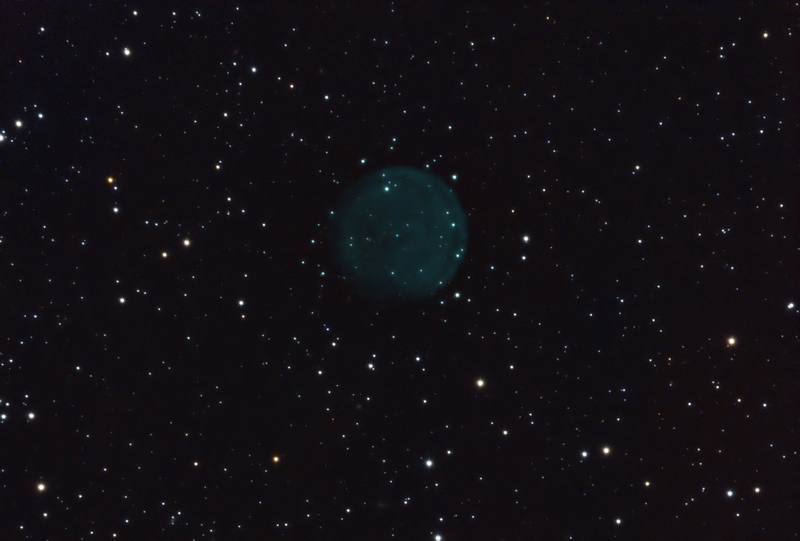 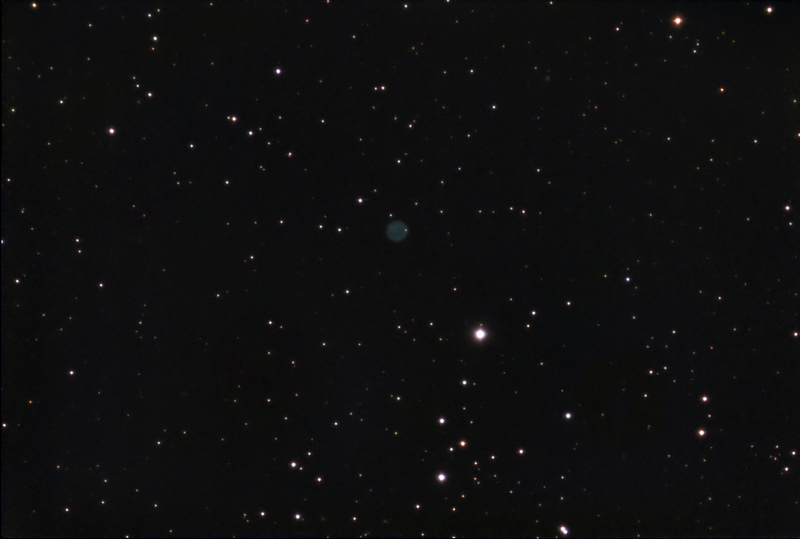 Abell 50—Planetary Nebula in Draco (NGC 6742, PK 78+18.1). 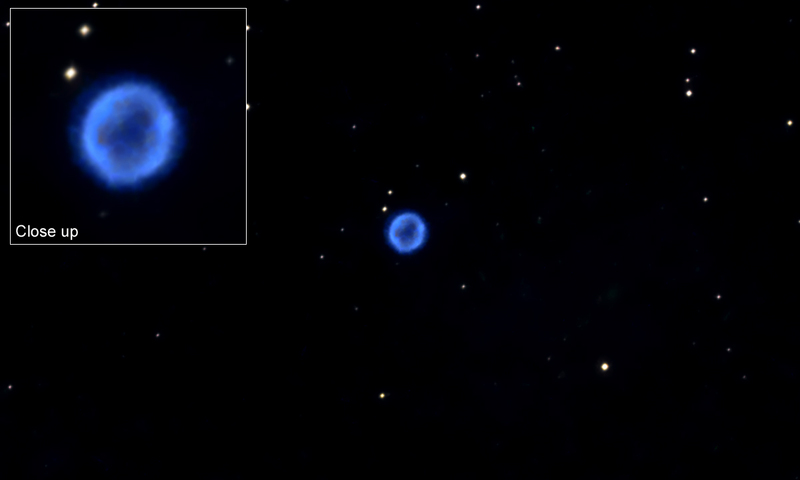 Abell 61 is an old, evolved planetary nebula, about the size of the M97 – The Owl, although much fainter. 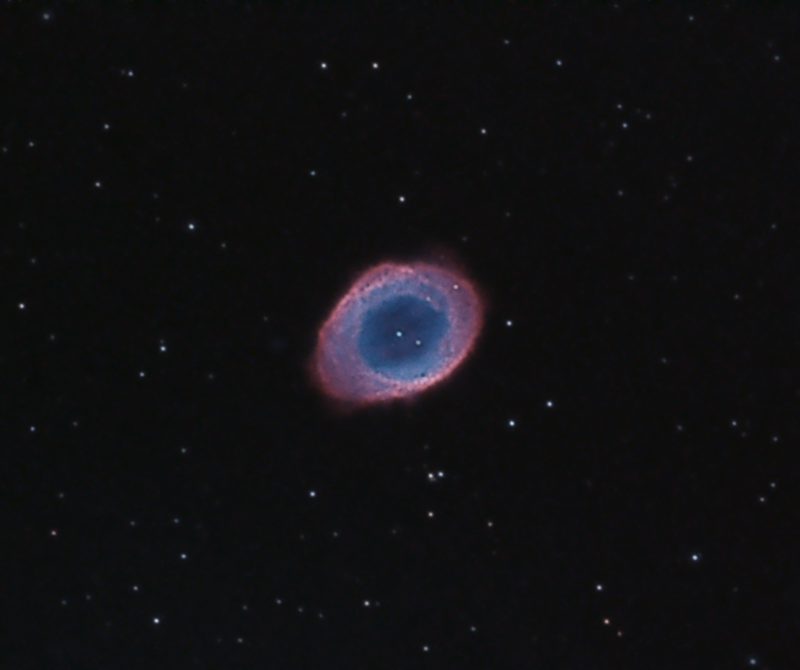 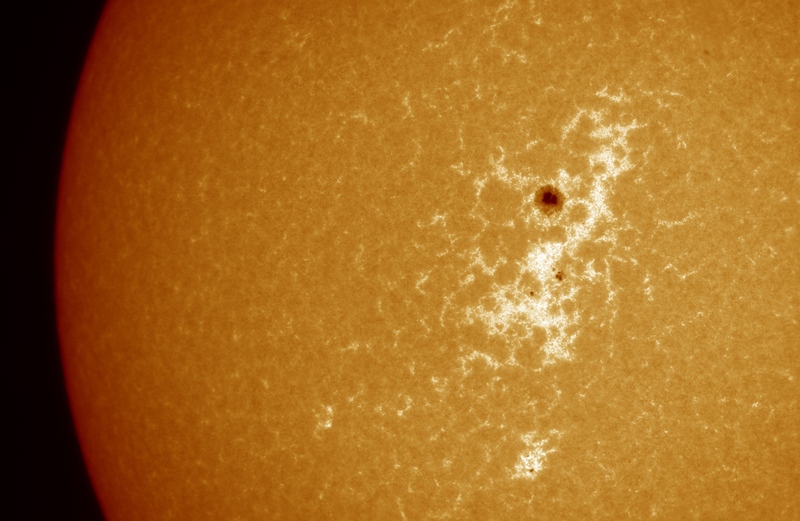 It is measured 3.4′ in diameter – about 4 light years across, and is located 4,566 light years away from us in a beautiful star field of Cygnus.